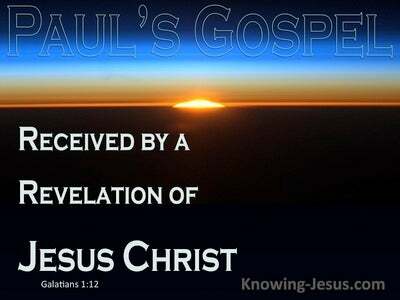 What Does 2 Corinthians 3:18 Mean? 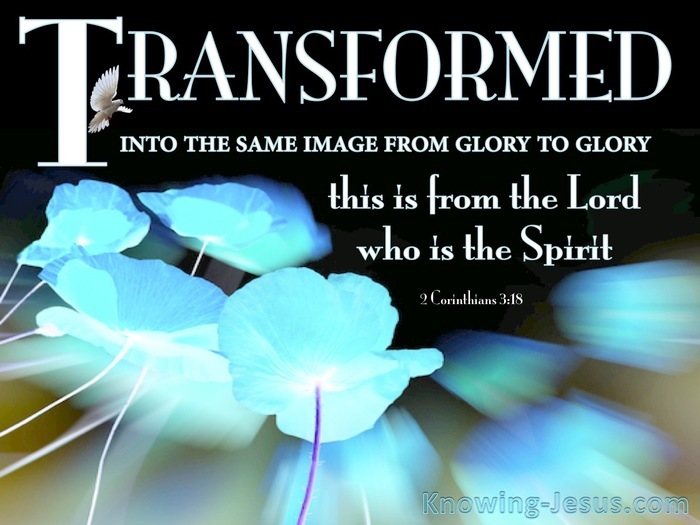 We all, with unveiled faces, are reflecting the glory of the Lord and are being transformed into the same image from glory to glory; this is from the Lord who is the Spirit. There is so much packed into this glorious verse of Scripture that one could spend a lifetime looking as into a mirror, at the glory of the Lord and that would suffice. 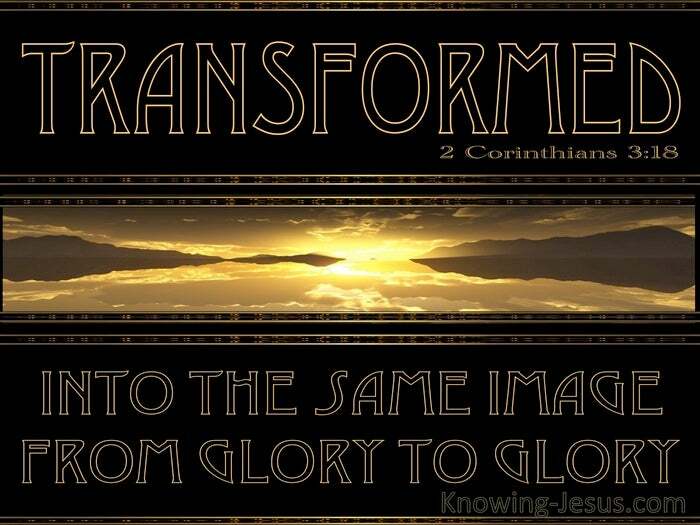 And yet the verse tells us that as we continue to gaze into His loveliness and drink deeply of His grace, we too will start to be transformed into His glorious likeness, as we pass from one stage of glory to the next. It is not the old sin nature that is being changed. It is not the old, fallen Adamic nature we inherited from our parent that is to be transformed. God will never change the old 'me'. Rather He has exchanged my old sinful nature for a new-life in Christ. I have a new, baby life in Christ which has to grow in grace and mature in the faith. The old 'me' died in Christ at the cross of Calvary, when His blood paid the full price and penalty for my sins. It is the new baby-life-in-Christ that was given to me when I first trusted Him as Saviour that is to grow in grace. And the Holy Spirit, in His grace is transforming and transfiguring my new nature day by day, into the image and likeness of the lovely Lord Jesus Christ. 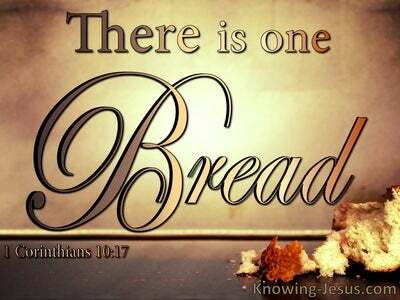 In this Church age of grace, the work of the Holy Spirit in believer's life is to bring us into the likeness of the Lord Jesus Himself. The Law in the Old Testament was designed to point us to Christ, but the Spirit's ministry of grace is intended to make us like Christ. 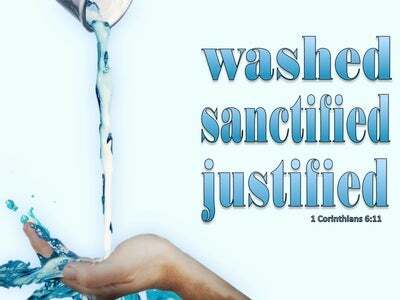 Behaviour modification of the old sin nature may produce a superficial change that meets the standards of the world, but only the Holy Spirit alone can transform the old life in Adam into the new life in Christ that we received at salvation. May we continue to be changed into the image and likeness of our Lord Jesus Christ with every passing day and show forth His goodness and grace, not only in our lips but in our lives - by giving ourselves up to His praise and glory. Dear Heavenly Father, forgive me for seeking to re-train and improve my old self life. 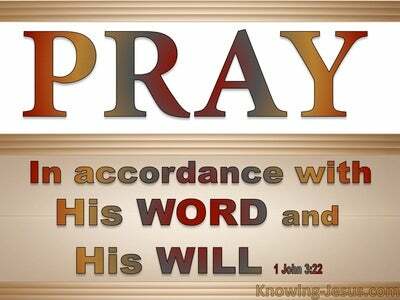 I pray that I would grow more like the Lord Jesus as I walk in spirit and truth. Transform my new-life in Christ to become more and more like Jesus with every passing hour and may Jesus be seen in me.. in Whose name I pray, AMEN.